Pocketmags January sale! TMMI 253 on sale now! 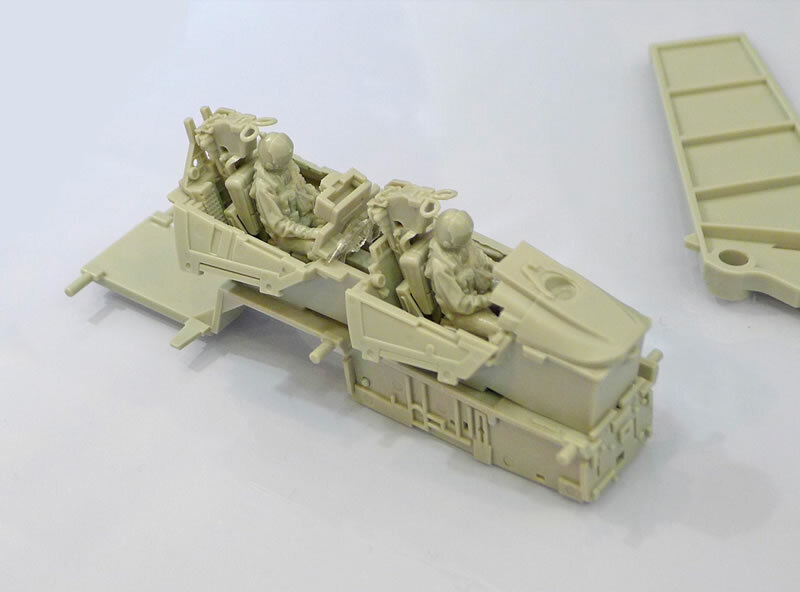 ADH Publishing’s Brett Green examines early test shot sprues and two builds of Tamiya’s forthcoming 1/48 scale F-14A Tomcat announced at the opening of the 2016 Shizuoka Hobby Show. 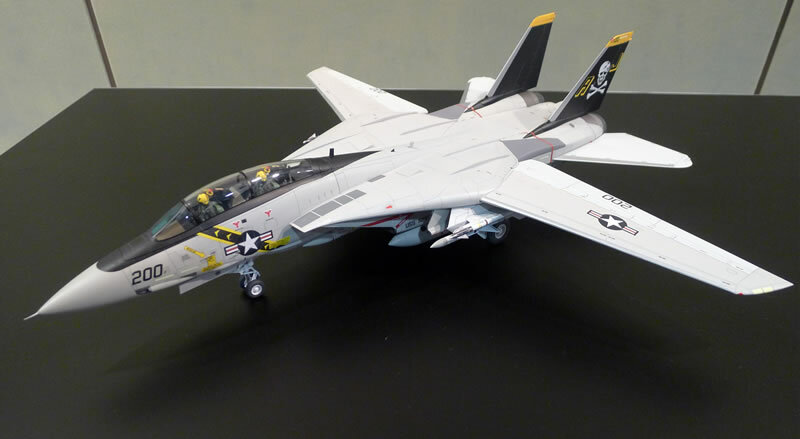 The model will feature moveable wings, alternative wing gloves and glove vanes for swept and swung forward wing positions (may be changed after the model is complete), pilot and WSO figures, possible canopy and more. 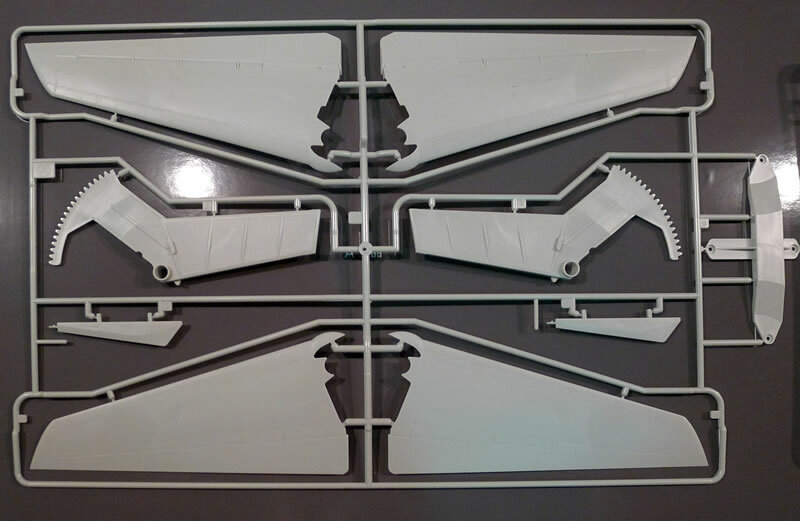 The kit will be released later this year, possibly around September, so we will likely see a number of changes and additions to these preliminary sprue.